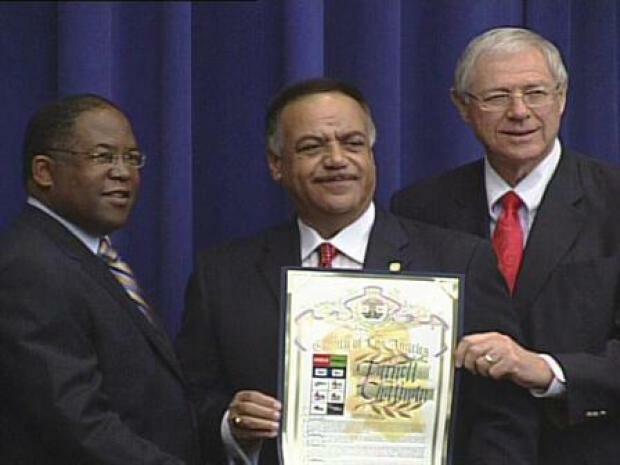 LOS ANGELES -- Retiring NBC4 reporter/anchor Furnell Chatman was honored Tuesday by members of the Los Angeles County Board of Supervisors, who hailed his dedication and professionalism. Chatman, who has been with NBC4 for 40 years, said he plans to retire to his native New Orleans. 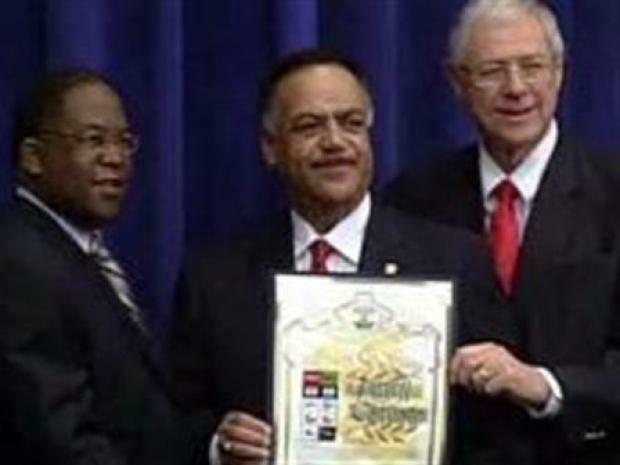 "He is a trail-blazer who indeed broke racial barriers," said Supervisor Mark Ridley-Thomas, who presented Chatman with an honorary scroll along with Supervisor Mike Antonovich. Chatman is known for "professionalism on the air and reporting the news in a fair manner," Antonovich said. "You've been a very good role model for our young people and we're going to miss you very much." It was a proud day for NBC4, as the community honors the now-retired legendary newsman Furnell Chatman. In thanking the board, Chatman joked, "So this is what it feels like to be on the other side of the camera." He also offered an overview of the current state of journalism. "Our business is drifting, it seems," he said. "I don't like it. I'd rather just tell it like it is and let the chips fall." Board of Supervisors honor Channel four's Furnell Chatman. 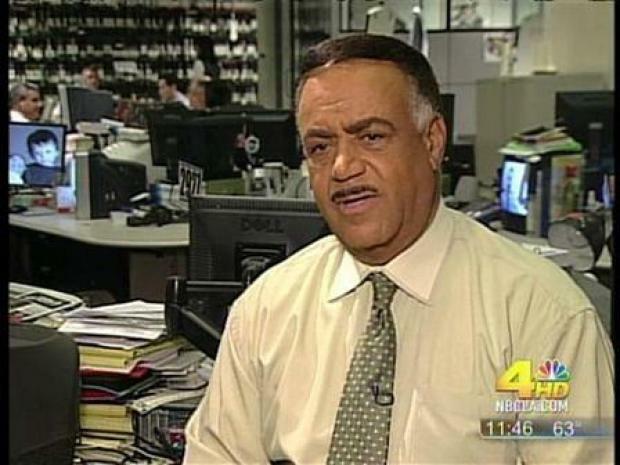 Chatman retired from Channel 4 after 35 years. In his acceptance speech, Chatman urged the board to reopen troubled Martin Luther King-Harbor Hospital, saying Los Angeles residents desperately need the facility. "There are people in this community who are hurting and in pain," the broadcaster said. "I implore you, please get this done." Supervisor Zev Yaroslavsky also commended Chatman as a journalist "who has always been fair, even when it was at my own expense." KNBC's Furnell Chatman retires. A look back at his career. Los Angeles, the county supervisor said, "is losing a lot of quality journalists -- in print and broadcast -- and I'm not happy about that." Chatman said that while he is moving back home to New Orleans, he will miss Los Angeles. "I'm going to New Orleans, yes, but much of my heart will be right here in Los Angeles," he said.